Superchips Flashpaq for Jeep® has been one of the most trusted products on the market. Effective today, Flashpaq PN 3876-JL now includes performance programming and advanced options for the 2019 3.6L JL Wrangler®. 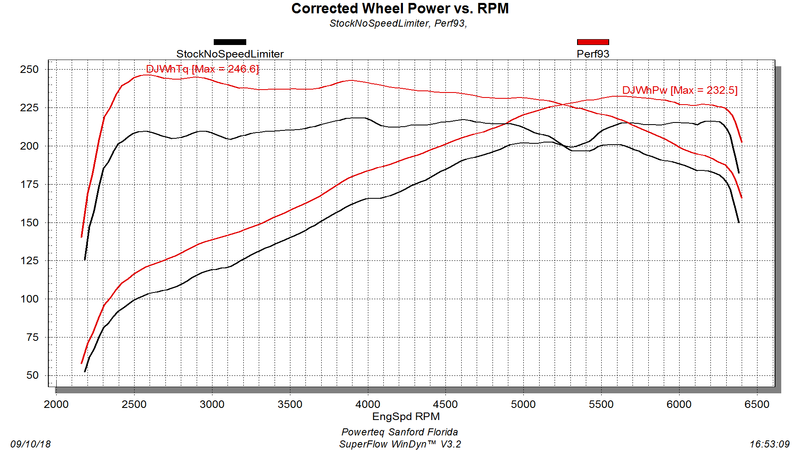 Power gains include up to an additional 29 HP & 37 lb-ft TQ paired with class-leading features to correct and manage your speedometer for aftermarket tires, TPMS options, auto start-stop, daytime running lights, and more. The PCM swap process, offered and included with this particular product, offers a seamless set of steps that consumers can be confident will deliver meaningful power and features. 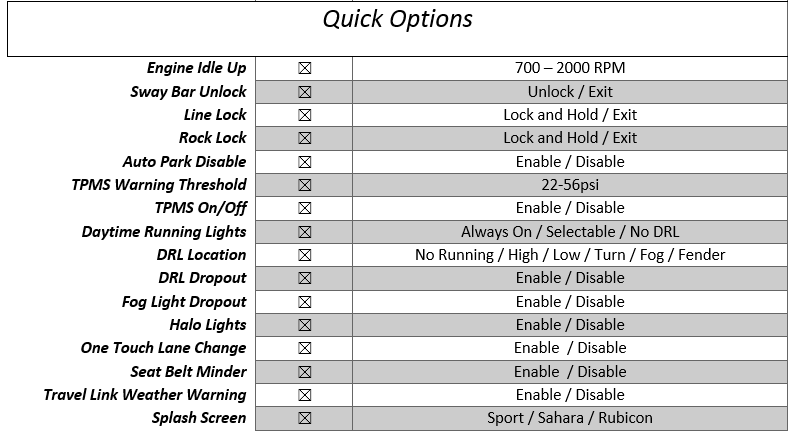 The straightforward set of steps outlined below, along with the fact the consumer will be faced with no vehicle downtime, continues to mark Superchips as the clear-cut leader in the performance programming space for Jeep® owners. Shop for PN 3876-JL today!